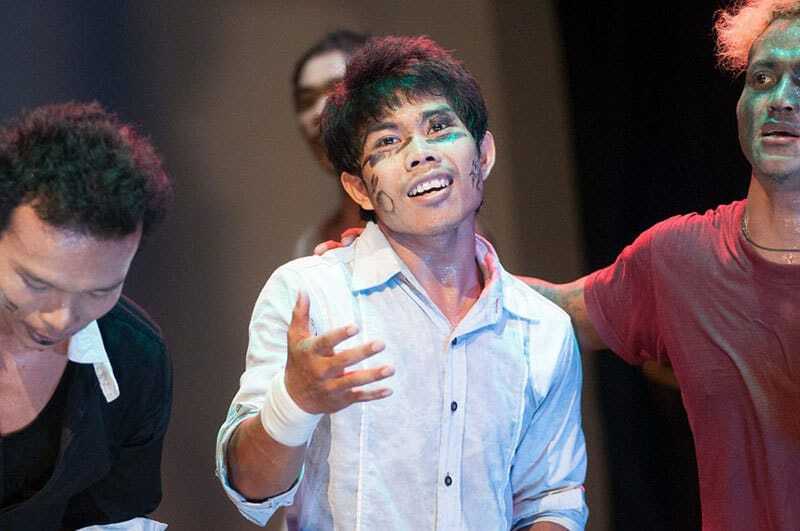 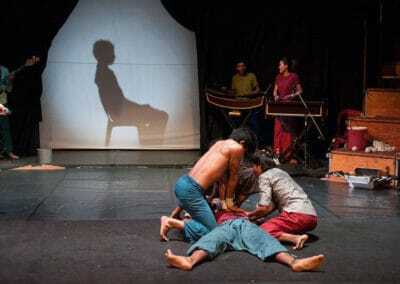 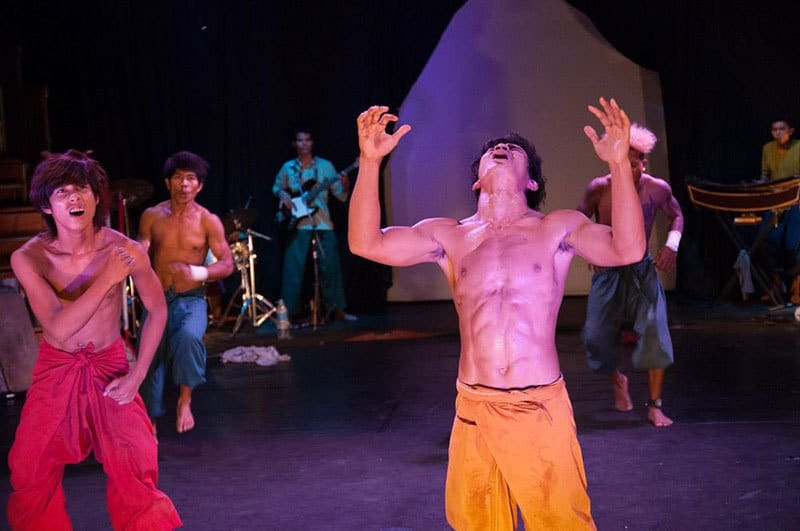 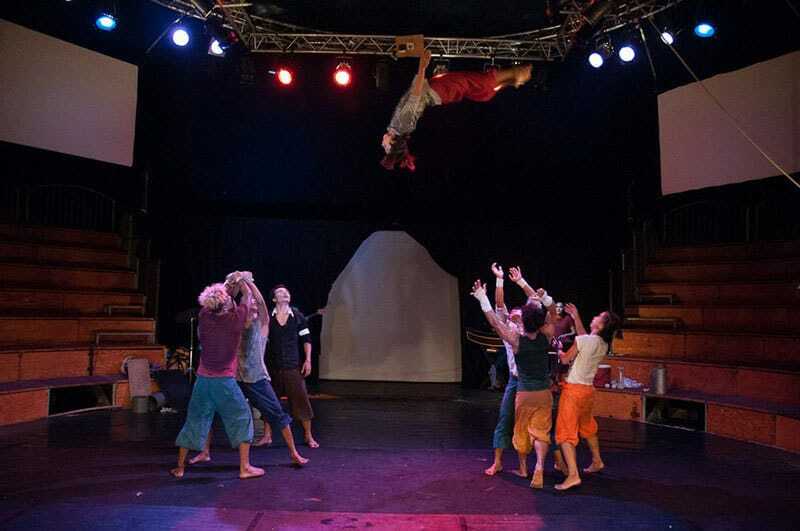 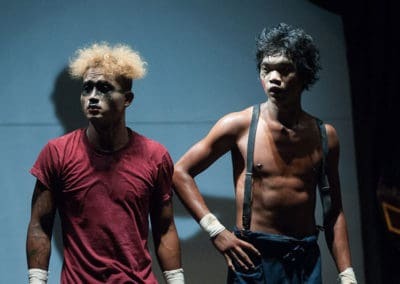 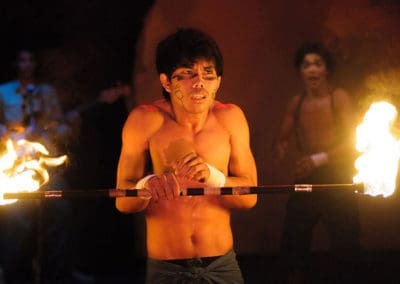 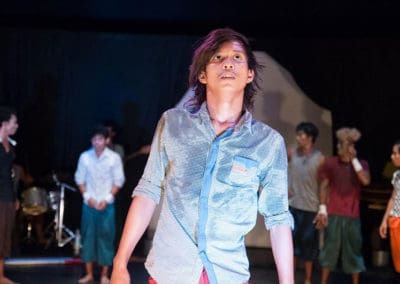 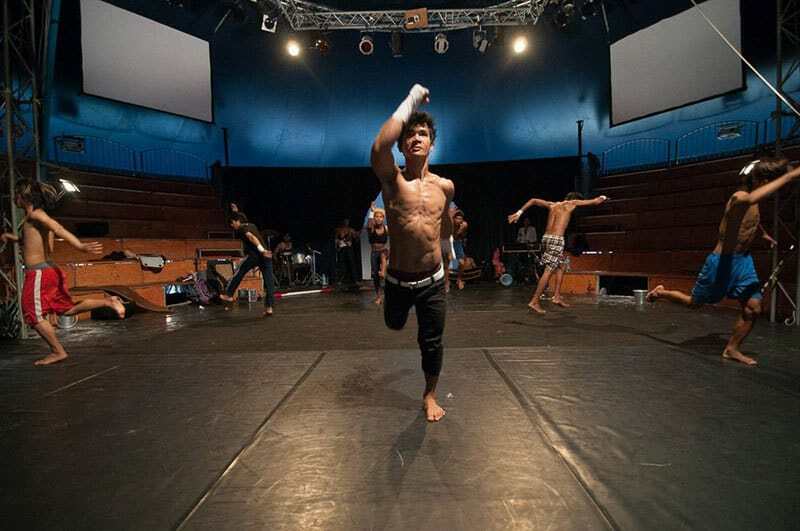 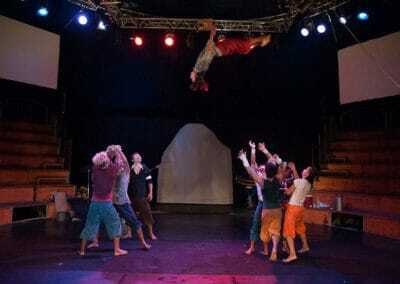 Panic “Proniap”: takes you backstage to experience what happens when 7 young Cambodian circus artists are suddenly given the opportunity of a lifetime: audition for a world famous circus-theater company. Everything is possible. 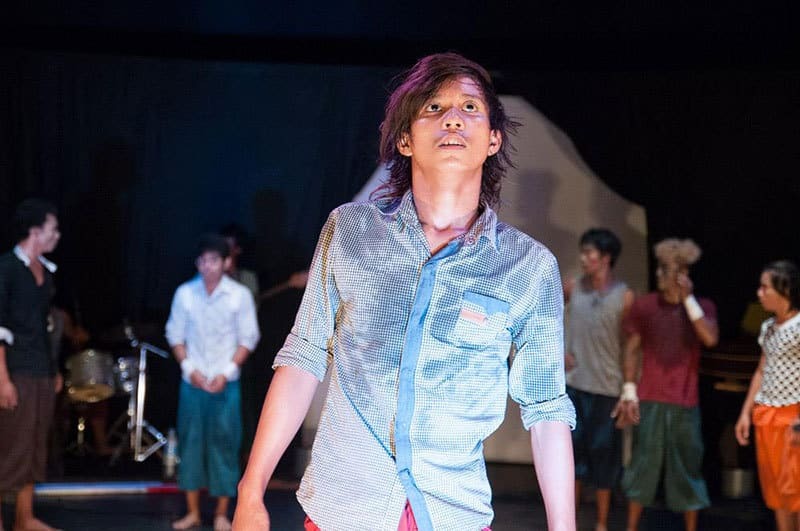 Everything is allowed. 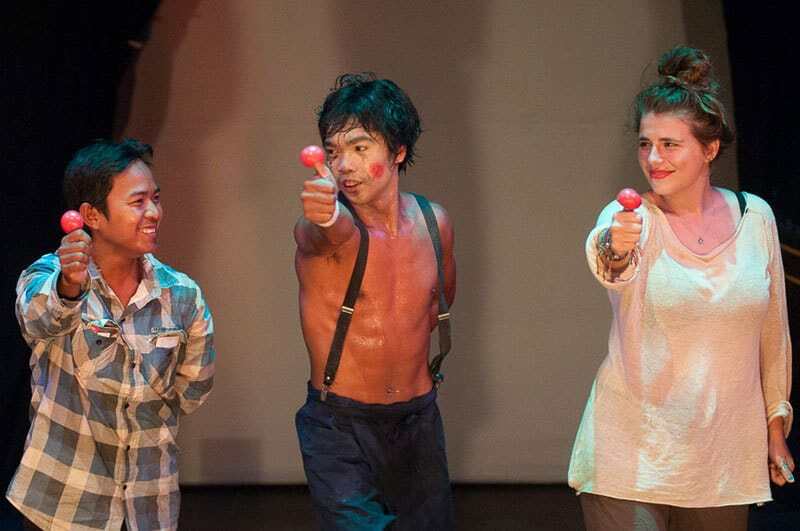 These hopeful stars use improvisation, humor, stress, madness, fear, poetry and circus arts to create the audition that will allow them to fulfill their greatest dreams. 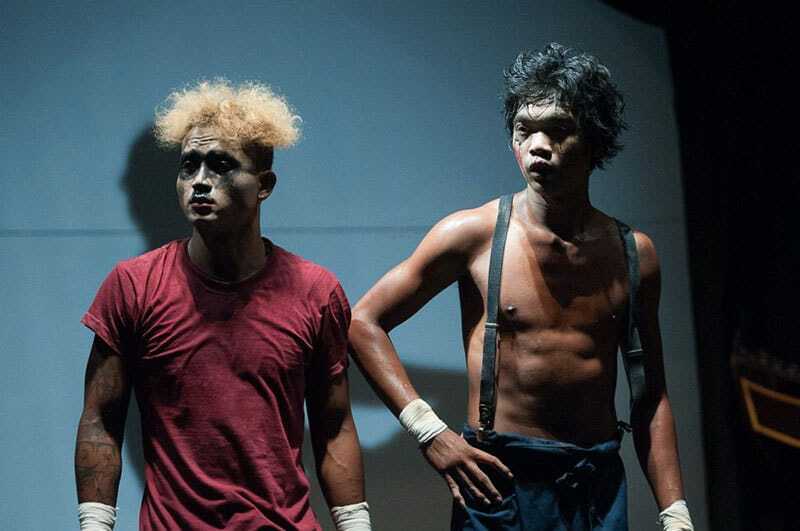 Their future lies just beyond the curtain.